Los Cortijos are individually and exclusively designed and built with high quality materials. 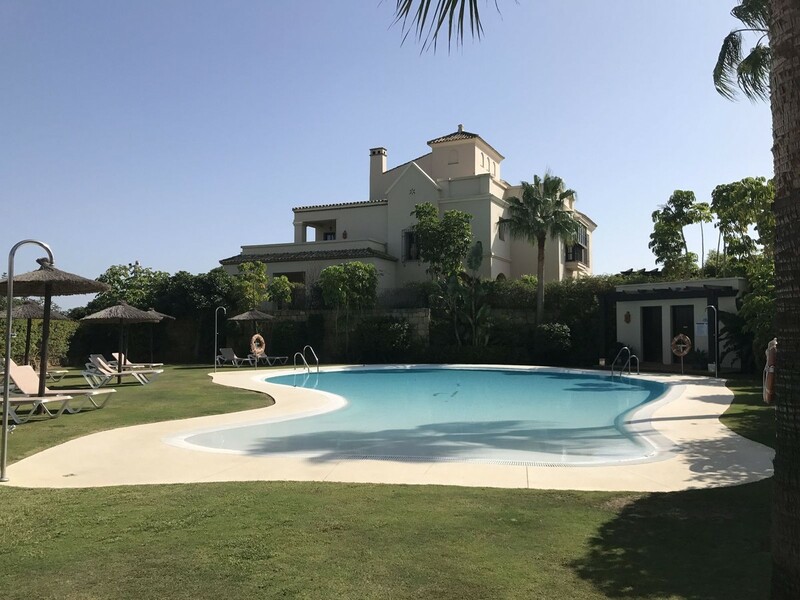 The carefully finished interiors offer the ultimate in elegance and comfort and are equipped with the highest quality services, immaculate fittings, a communal swimming pool and 24 hour security. 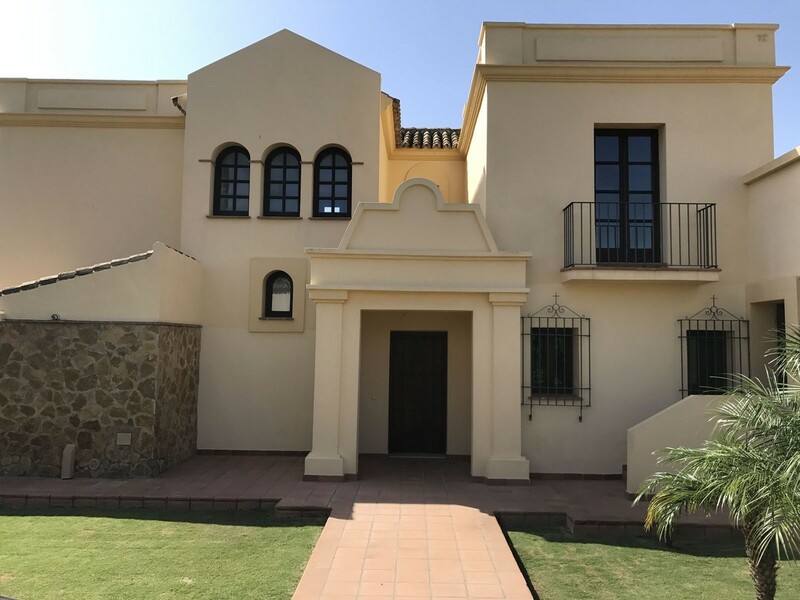 The complex is a wonderful example of the combination of traditional Andalusian architecture with the latest and highest quality finishes, offering the best in comfort and style. 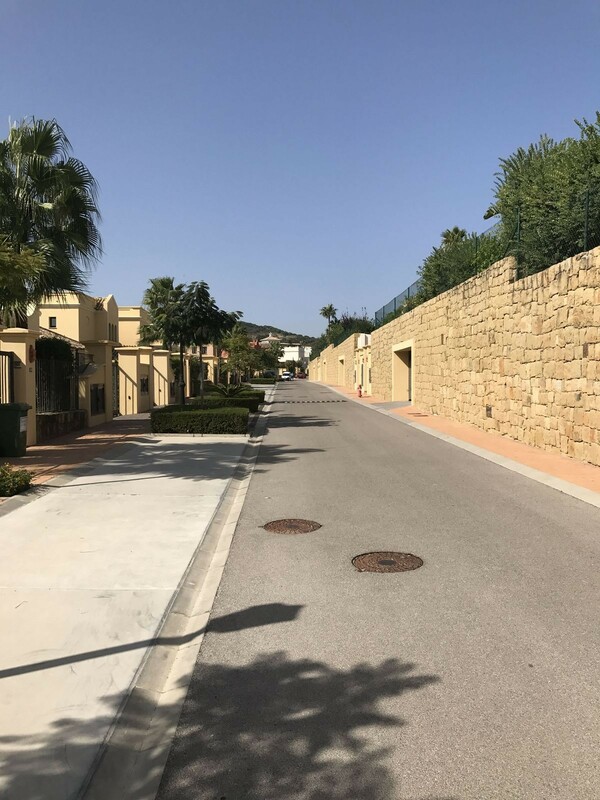 The sloping streets are wide, quiet and planted with palm trees, making for a safe and fun environment for children. 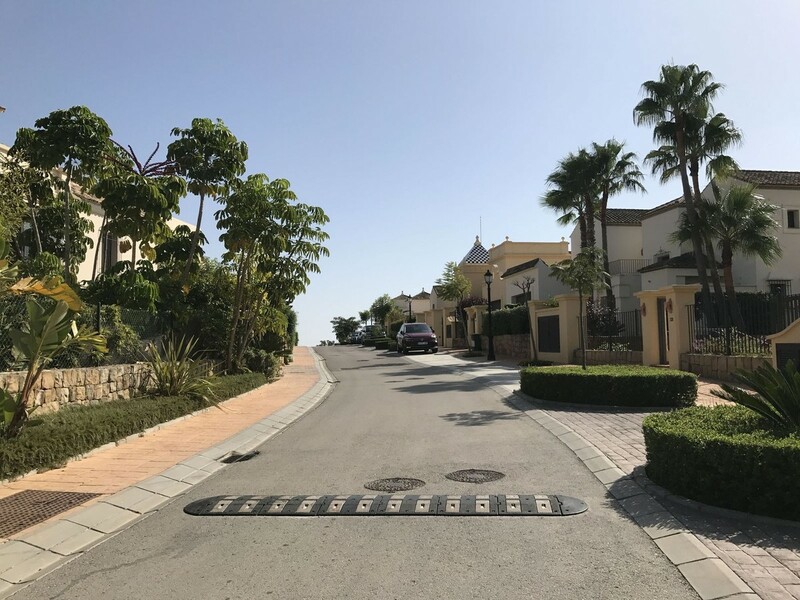 Homes in Los Cortijos also benefit from being walking distance to the La Reserva Club where families will have access to all the exclusive amenities.